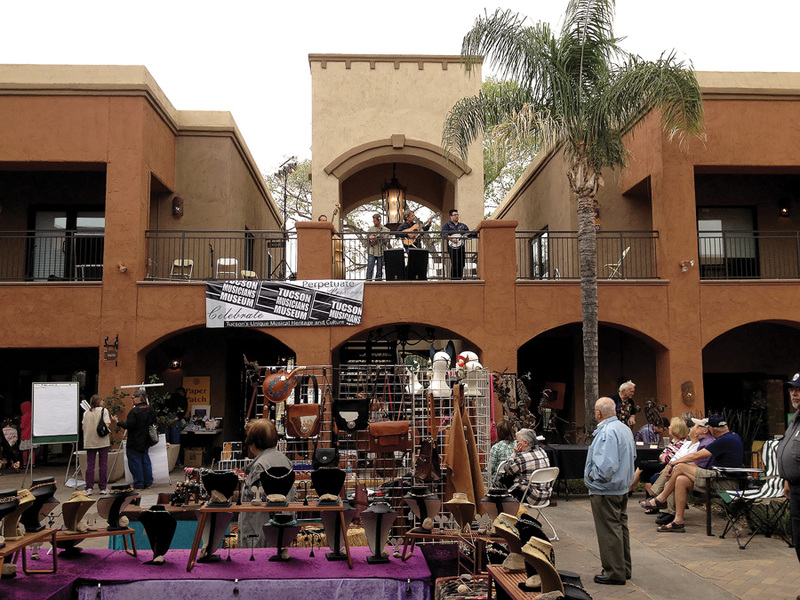 8th Annual Rodeo Days weekend art show: “Rodeo Day Arts Celebration.” Free family fun. 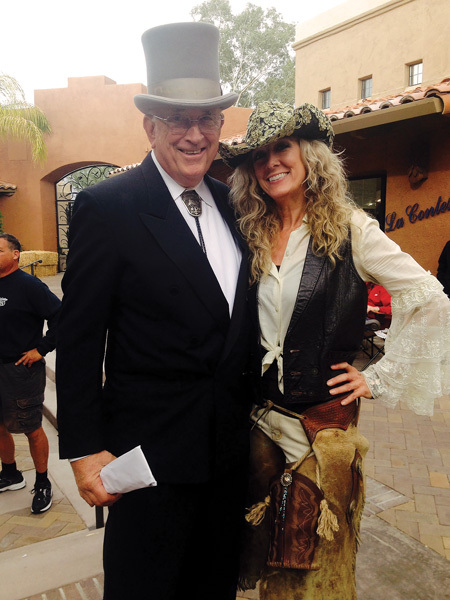 WHO: Susan French with Former Mayor Bob Walkup; NAI Horizon, WCCP Plaza Palomino, benefitting the Gospel Rescue Mission homeless shelters of Tucson and the Tucson Assoc. of Museums. 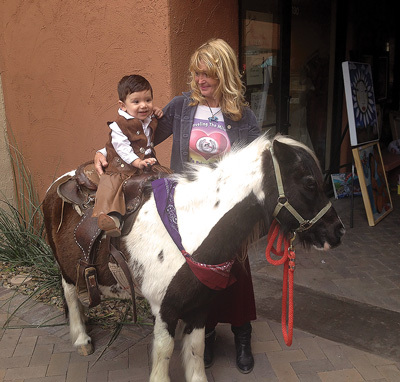 WHAT: 8th Annual Rodeo Days weekend art show: “Rodeo Day Arts Celebration.” Free family fun. 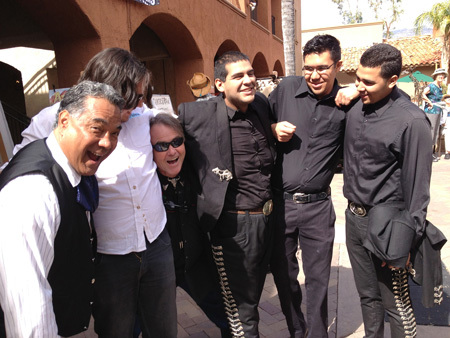 - Live Music: Mariachi Herradura 10:00-11:00, the Bill Ganz Western Band 11:00-1:00, Arizona Dance Hands 2:45-4:00. 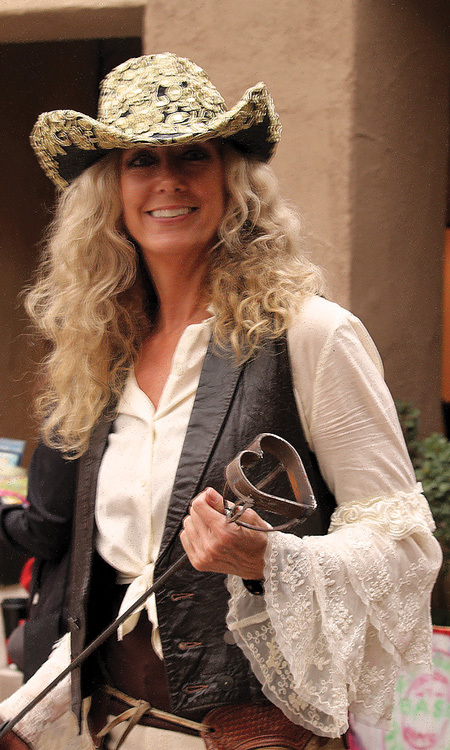 - Quick Draw –Mayor Walkup and local personalities, 1:30-2:30 PM. 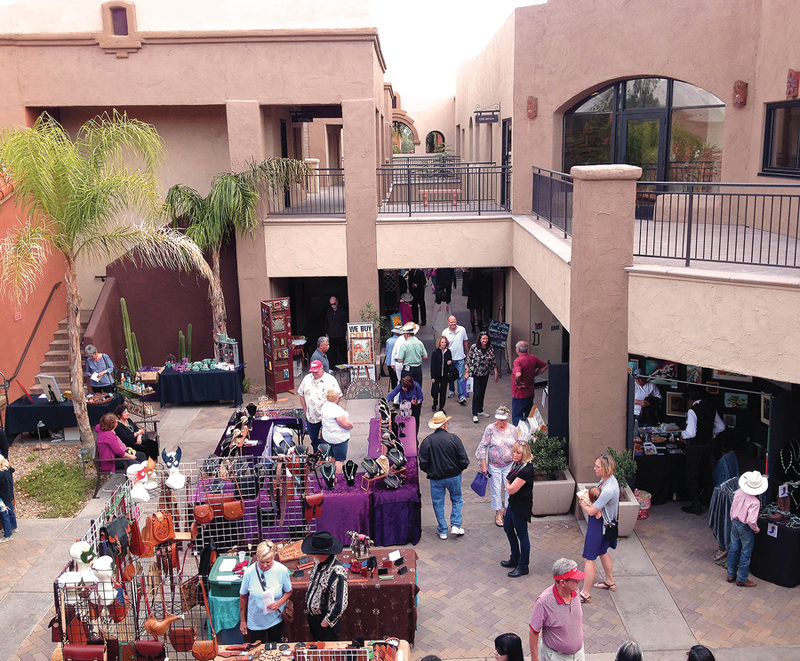 Benefits Gospel Rescue Mission homeless shelters of Tucson. - Artists’ Silent Auction – items donated by participating artists. Benefits Gospel Rescue Mission homeless shelters of Tucson. - Beer Garden – Local beer by Dillinger Brewing Company. Benefits Tucson Association of Museums scholarship program. 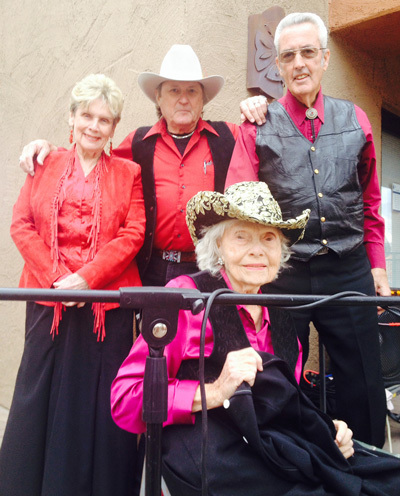 - Western dress costume contest – Judged by Former Mayor Walkup. INTERVIEWS: Please contact Susan 520-907-7325, Bob Walkup 520-780-7766 for interviews.